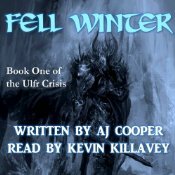 Fell Winter in audio form! I’m thrilled to announce that Fell Winter is now available in audiobook form at Audible and iTunes. Kevin Killavey did a great job. We’re currently working on the next two. This story originally appeared in Mindflights Magazine, was made available for Kindle last month and — I’m happy to announce — is now available in audio form. 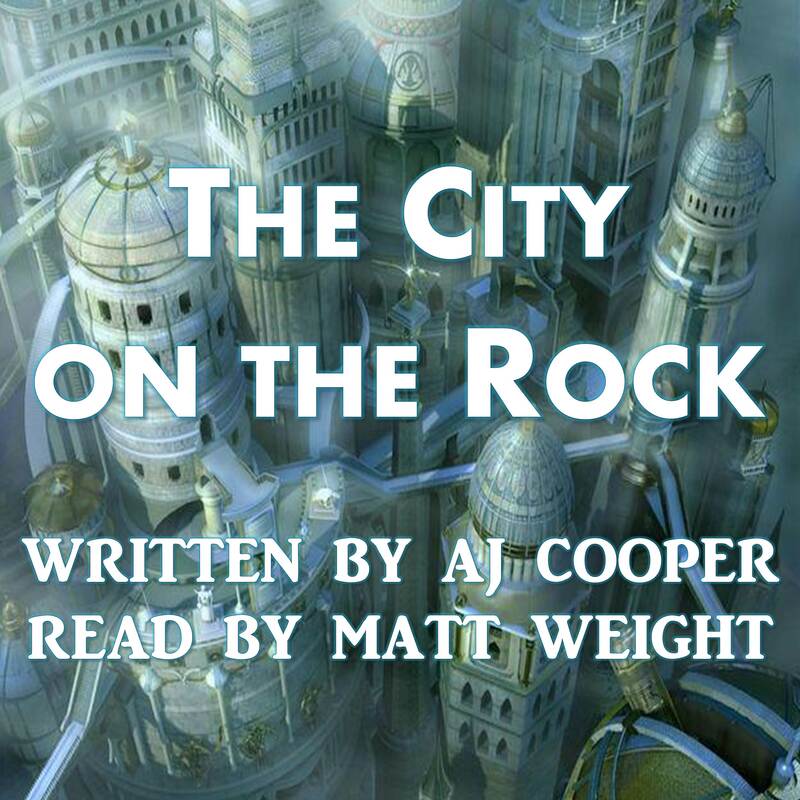 The City on the Rock is dying. It rests on Salan, Captain of the Tower Guard, to find out why. 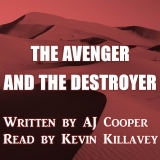 I’m thrilled to announce that The Avenger and the Destroyer is now available in audiobook form in addition to Kindle at Audible and Amazon. Enjoy!